Today, automakers are making safety a priority in their car designs. As technology continues to advance, more safety equipment is produced, particularly for the high-end crossover SUVs. 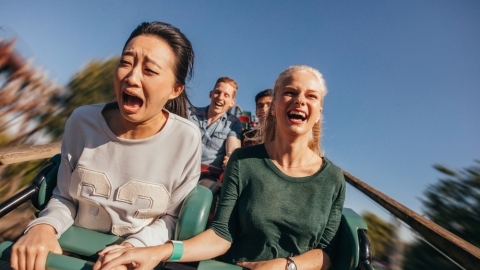 To ensure better car safety, the National Highway Traffic Safety Administration (NHTSA) and Insurance Institute for Highway Safety (IIHS), conduct safety test for new cars. The final ratings help determine a car’s crashworthiness and its ability to avoid accidents. Below is a list of six new crossovers that are equipped with the best possible safety measures.. The 2017 Acura has a 5-star overall safety rating from NHTSA and a top safety pick award from IIHS. This high-quality crossover comes with cutting-edge safety technology and equipment. The first notable feature is the Acura’s lane-keeping assistance. This system can perform steering corrections automatically to keep the car within the current lane. The adaptive cruise control and the surround camera system are other features that help you avoid front and back collisions. The IIHS tests show the 2018 Audi Q5 has a crashworthiness rating of “Good”. Its frontal crash prevention and mitigation systems are superior. 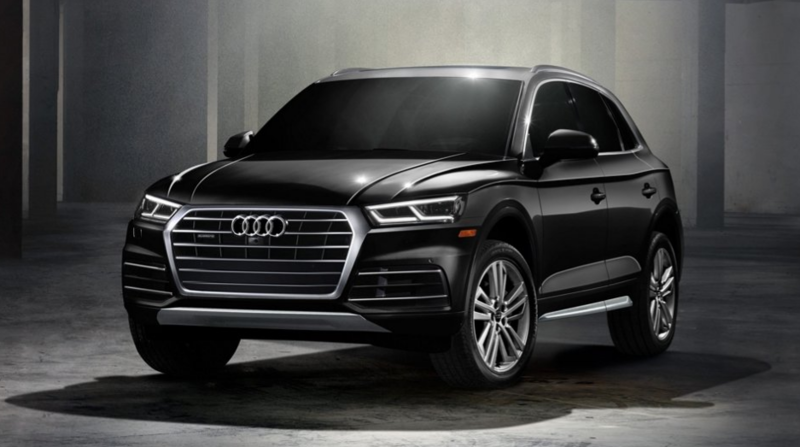 This is attributed to Audi’s safety technology such as the side assist/Pre Sense Rear, rear side airbags, and automatic emergency braking system. The Pre Sense Rear system helps monitor the vehicles entering Q5’s blind spot. 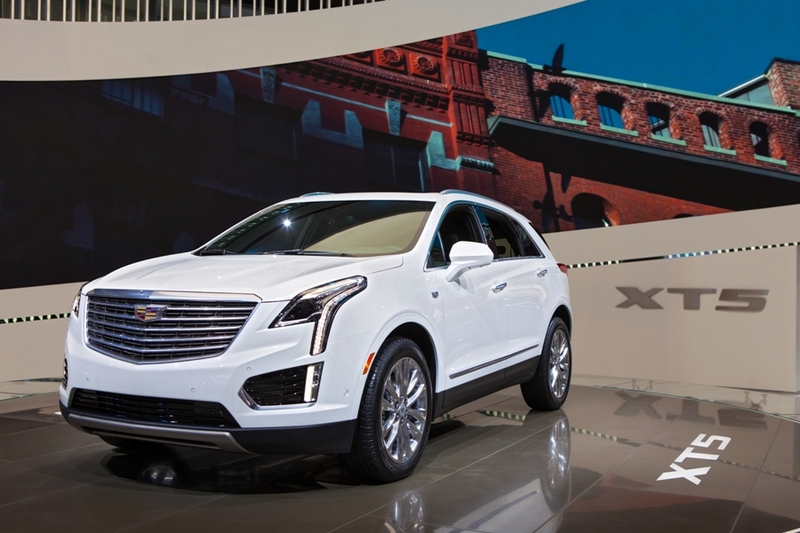 The 2017 Cadillac XT5 is yet another top-rated crossover SUV regarding safety and crash avoidance. 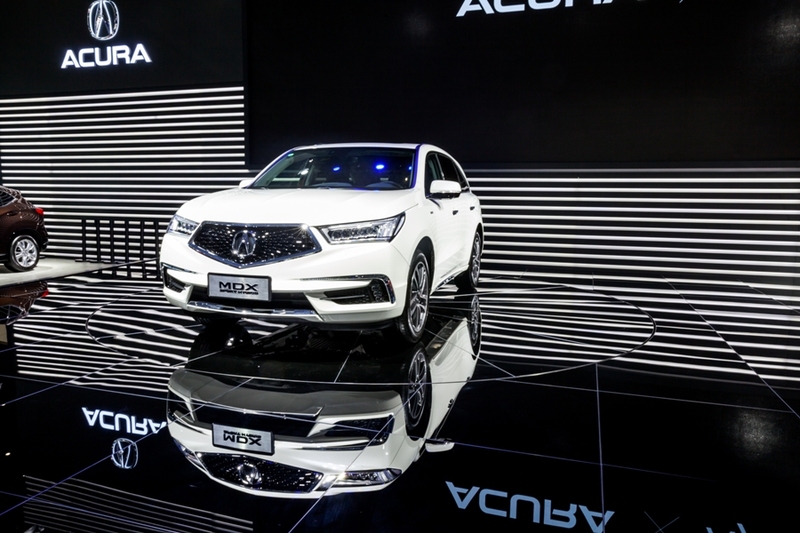 Some of its desirable safety features include the roadside assistance, automatic crash notification, forward collision alert and mitigation, pedestrian notification, and lane departure intervention. The game changer in this model is the vibrating seats which engage when you drift too close to an obstacle when parking. While they can’t prevent all accidents or reckless driving, these systems are designed to withstand crashes when preventable. 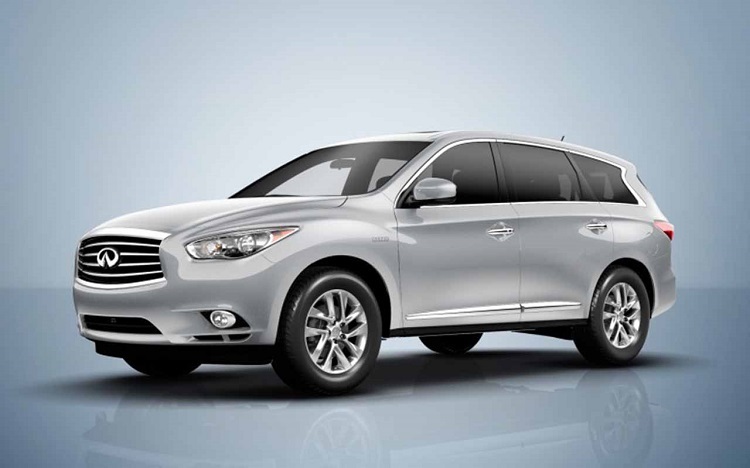 With a superior crash prevention rating, the 2017 Infiniti QX60 is one of the best crossovers that can help you avoid accidents. The active trace control, distance control assist, and backup collision intervention systems allow you to prevent front and back collisions when cruising on the highway. This car comes standard with an automatic collision notification system, blind spot monitoring system, traction and stability control, and rear cross-traffic alert. In IIHS testing, it earned a “Good” score in front- and overlap-impact tests. 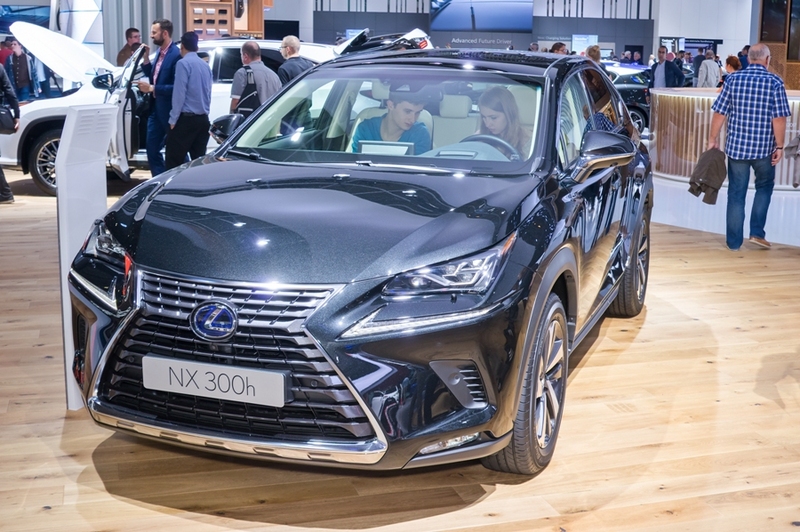 NHTSA awards the Lexus NX 4 stars for front impact and five stars for side impact safety. 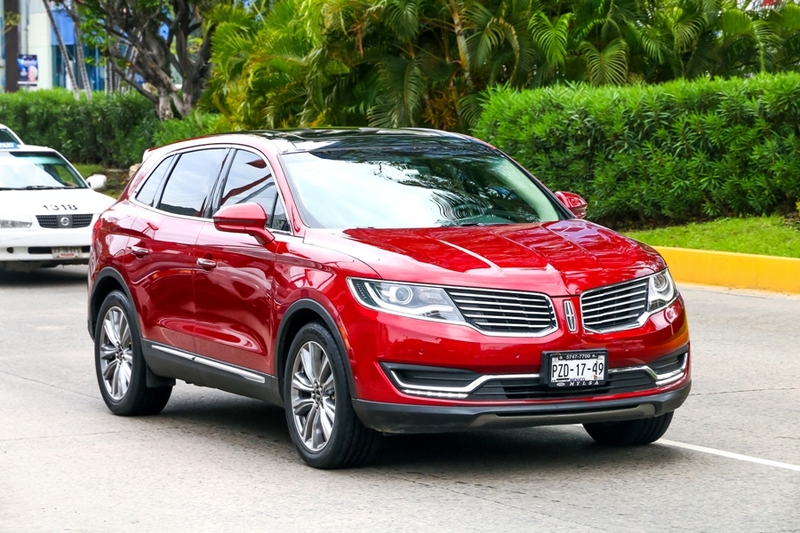 The crash avoidance equipment for the 2017 Lincoln MKX includes stability and traction control, rear view camera and parking systems, and blind spot monitoring with rear cross-traffic alert systems in higher trims. Lane departure warning, front collision, and auto braking system are also included. In NHTSA tests it received an overall crashworthiness rating of five stars. 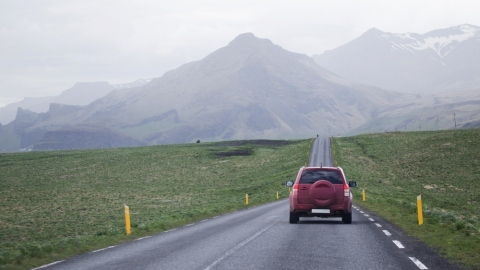 These are some of the safe crossovers that can help you avoid accidents. Some of the best technologies in cars today are making us safer, better drivers, and helping to prevent fatalities whenever possible.